With the many varieties of exhausts that ARK has to offer, the DT-Series premium exhaust provides the perfect combination of sound, style, and performance. 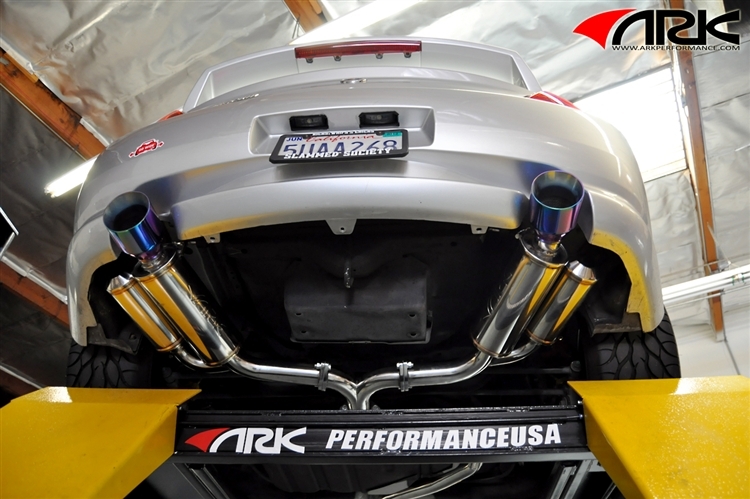 The ARK DT-S premium exhaust has been carefully engineered and manufactured to ensure 100% satisfaction. 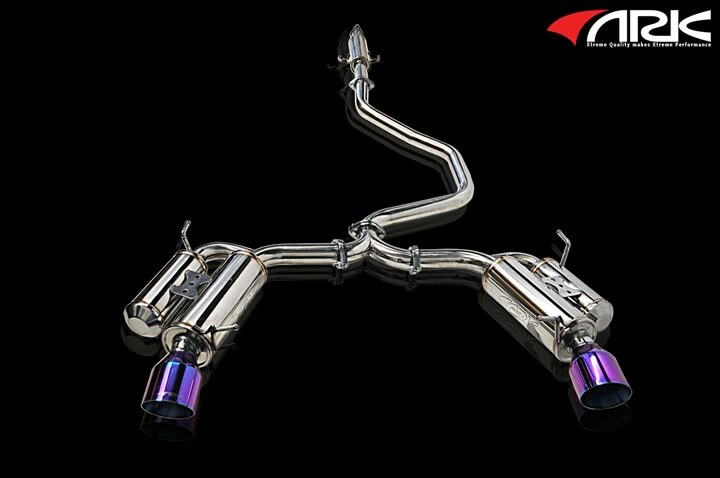 With T304 Stainless steel, quality mandrel bends, and flawless welds, the quality of the DT-S exhaust is unrivaled. The DT-S exhaust is designed with tone control and multi-layer sound compression materials to provide the perfect pitch you are seeking. 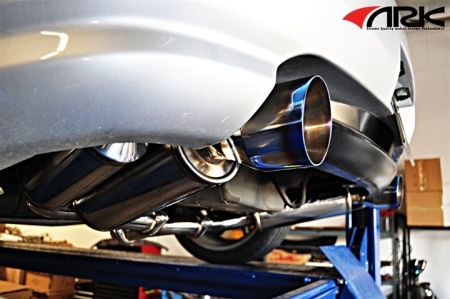 This exhaust not only provides great tone, but also is dyno proven to maximize performance and engine response. The DT-S exhaust comes in many premium tip finishes such as polished, burnt, and tecno. With all the different exhausts in the market, the DT-S premium exhaust stands out beyond the rest. The flawless manufacturing, perfect pitch, and clean style makes our premium DT-S exhaust the perfect choice for any car enthusiast. Copyright SFR International Inc. All Rights Reserved. eCommerce Software by 3dcart.